I am digital marketing professional with a passion for education, entrepreneurship, non-profit work, and all things digital. 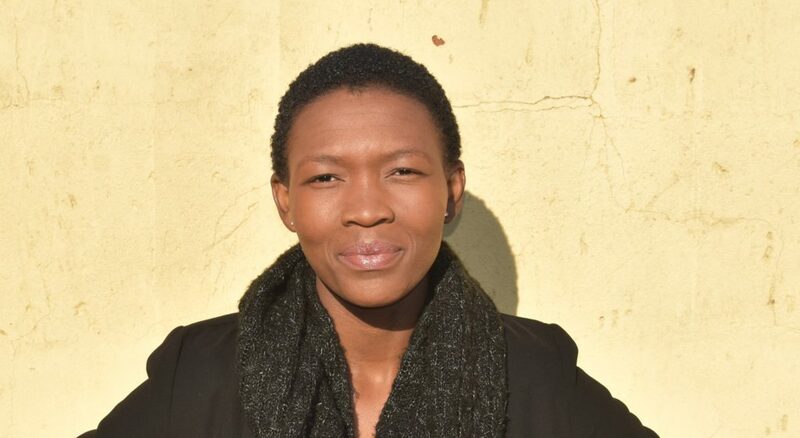 Ofentse Olunloyo is an entrepreneur and a Google-certified digital marketing professional with over 6 years of volunteer and corporate work experience combined, spanning a wide variety of industries (including recruitment, education, conferencing, and property). Strategic, technical and analytical with a proven track record of planning, implementing and managing strategies and campaigns. Experienced across the whole digital marketing spectrum, from search, social, email, content to mobile marketing. Currently enrolled for an Master of Business Administration (MBA) Degree at Regent Business School. Completed a B.Phil Honours Degree in Marketing Management from IMM Graduate School as well as a B.Com Degree in Marketing Management from the University of Pretoria and passed Matric/Grade 12 with 6 distinctions. Passionate about marketing, entrepreneurship, non-profit work, education and all things digital. Planning to complete a Doctorate Degree before 35th birthday (21 October 2026), #PhDBefore35. Interested in pursuing web, app and software development for fun. 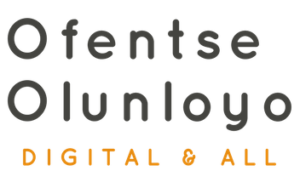 Currently aspiring to create or be part of a non-profit that teaches digital marketing, coding and entrepreneurship skills to young girls in various townships across South Africa. Content Marketing – blog articles, infographics, banners, e-books, e-brochures etc. Email Marketing – newsletter production, strategy, planning etc. Social Media Marketing – management, advertising, strategy, planning etc. Search Engine Marketing – Google AdWords advertising, management, strategy, planning etc. I enjoy sharing experiences, knowledge and skills through my blog. Interested in talking, sharing ideas or collaborating with me? I am always open to new opportunities. Email me and we can take it from there.